Chinese manufacturing giant, Xiaomi, frequently collaborates with third-party companies to release all sorts of products, even those that have nothing to do with software and hardware. 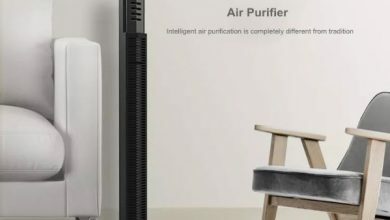 The company has reiterated its desire to conquer the smart home and general home market and it currently has hundreds of home products to make our everyday life much easier. 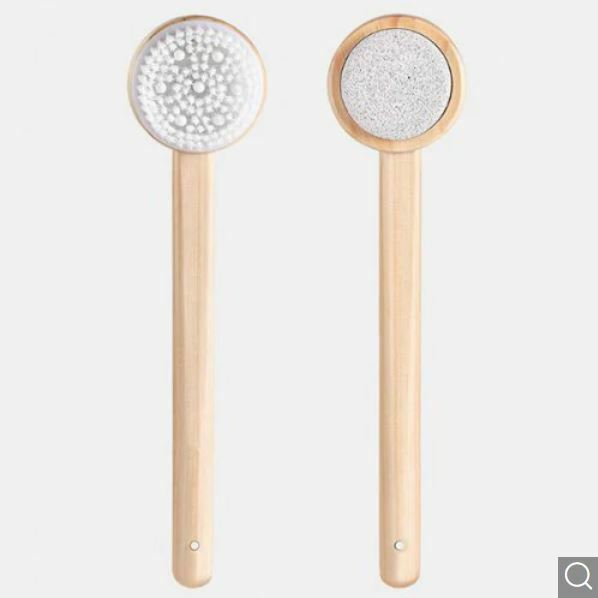 Now, the company has released the Xiaomi Double-sided Exfoliator Bath Brush which is meant to keep all parts of your body clean and tidy. When having your bath, the middle part of the back is quite difficult to access and this is where the Xiaomi Double-sided Exfoliator Bath Brush comes in. Let us look at the details of this product and it is worth the bucks you spill for it. 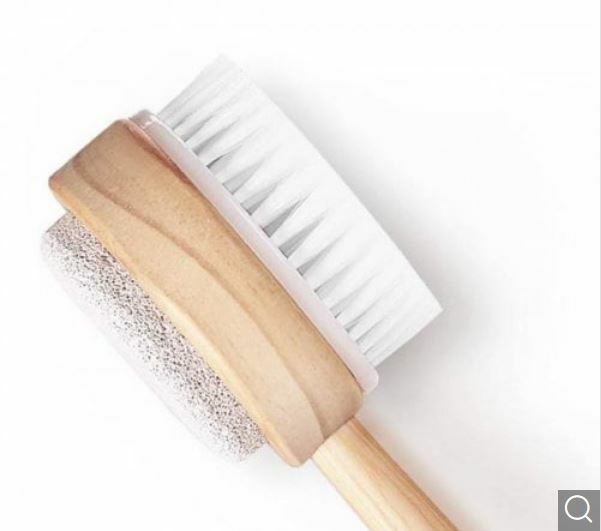 The Xiaomi Double-sided Exfoliator Bath Brush comes with a dimension of 35.00 x 5.50 x 8.50 cm and weighs only 165 grams. This means that the brush is 35cm long thus it gives you proper access from your shoulder to the middle part of your back. It is also very light thus it is not a pain to use while bathing. The handle is made of high-grade wooden material which is fine-painted and coated with a polyester material which ensures that water has no effect on the wooden handle. Firstly, you have a wooden handle that is highly resistant to water penetration then the handle is protected again with a waterproof skin. This makes the brush very durable and solid. Talking about the brush itself, you have two options to use while you bath. 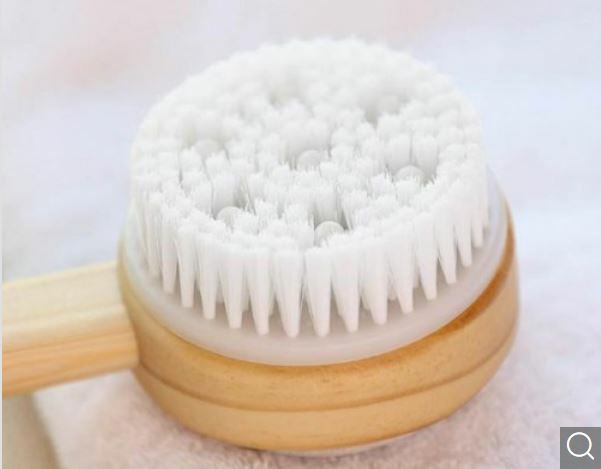 You can use the “bath brush” part with a moderate bristle hardness which also has a pumice removal of keratin function. This is best for washing beneath the feet or when you are really dirty, it can be used softly for your back. You may also use the silicone massage column which gives you a soft skin touch with high dirt removal function. 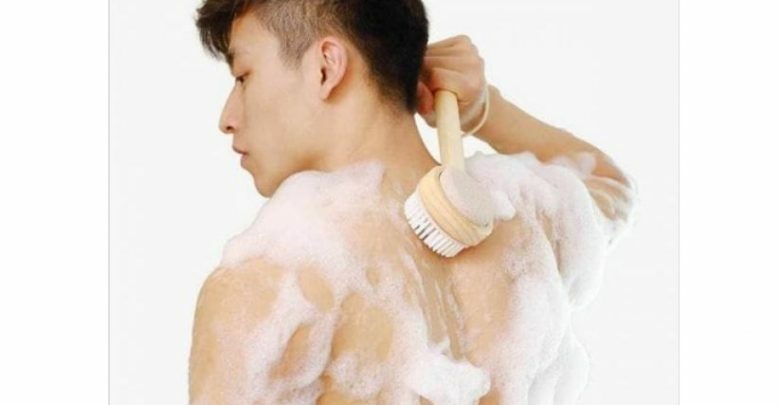 The Xiaomi Double-sided Exfoliator Bath Brush is currently available on Gearbest for $19.43. This is a high-demand product and its best to make good use of this opportunity you have now.